Sadistik is not just another rapper, he is an artist in the deepest sense of the word. Hailing all the way from the scenic gloom of Seattle, Washington, Sadistik has quickly gained the hearts and ears of listeners by opting for a more personal and heartfelt brand of music. By combining caustic honesty, lyrical wit and technical innovation, Sadistik has crafted a sound that he can truly call his own while circumventing the limiting cliches of rap music. His lyrical endeavors are not without the help of some of the most talented producers in the underground scene, however, as he has worked with the likes of Emancipator, Kno of CunninLynguists and Blue Sky Black Death. Not to mention a number of underground rapʼs most revered wordsmiths such as Tech N9ne, Eyedea, CunninLynguists and Sage Francis round off an impressive list of artists who have joined Sadistik on a track. 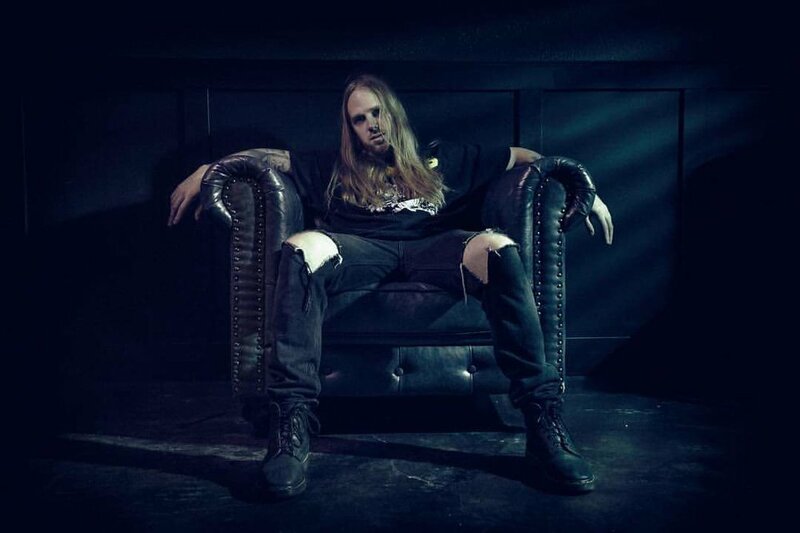 With a rigorous touring schedule that includes the entire United States and most of Europe, and opening for acts such as Lupe Fiasco and Slaughterhouse in his hometown, Sadistik shows true dedication to his music both in and out of the studio.